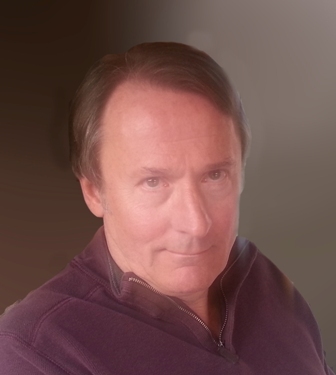 Our first guest in Q&A interviews with authors will be Mr. Scott Skipper. He recently published “Golden State Blues”, a novel about a governor of California. Here are our chat about his new book, which is highly recommended and received great positive feedback. –	Mr. Skipper, what is “Golden State Blues” about? 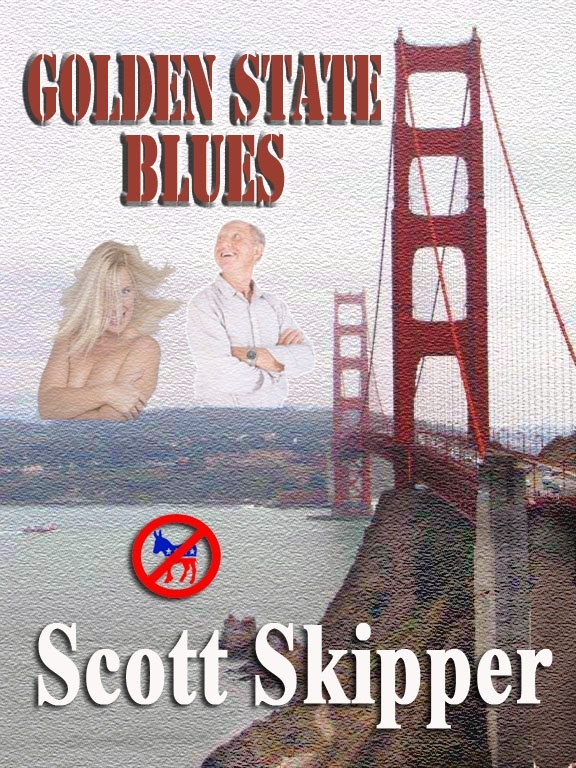 –	Golden State Blues is about the sorry state of affairs in the United States today, and California in particular, and what two schemers did to improve it. A businessman who is sick and tired of the many and redundant branches of government having their hands in his pockets finds a right wing ringer in a bar, and gets him elected governor of California by posing him as a Democrat. That’s when the fun starts. –	How did you decide to write such a story? –	My four previous books are historical fiction, but I have seen my country and my state in a downward spiral for a great many years, and I guess I needed to vent. I have to say that I have never had so much fun writing a book before. The story just seemed to flow from me. 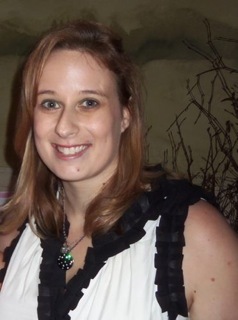 –	What was the biggest challenge during the write up process? –	As I mentioned above, the story almost wrote itself, but the biggest challenge was keeping it real. The concept is so unlikely that I had to dig deep for ways that Governor Jim West’s stunts could have plausibly happened. I spent quite a lot of time reading the California Constitution, which was a challenge in itself. –	Tell us something more about your main character, who seems to be very interesting? Is it close to someone from your real life? –	Governor Jim’s appearance and mannerisms are based on someone I met in a bar—the same bar depicted in the story—and who shall remain anonymous. His actions, however, are totally fictitious. The other main character, Adam Peyton, is pretty much my own alter ego from an earlier time in my life. –	How much time did you need to finish the story and to publish it? –	When I refreshed my memory to answer this question I was surprised to find that I began my research in January of 2014 and published it on April 11, of the same year. Well, it is relatively short, only 72,000 words, but still, that was pretty quick. I guess I had a lot of motivation. –	I am Scott Skipper and that’s my real name—over the years a lot of people have had trouble believing it. I was born a long time ago in Akron, Ohio, which I left as soon as I was able. I spent most of my life running a metal fabrication company in Southern California. That experience gave me a first-hand look at many of the issues addressed in Golden State Blues. In 2007 a fortuitous opportunity fell from the sky that allowed me to retire at relatively early age. Since then my wife, Hurricane Sandy, and I have done some travelling and I’ve written five books. –	It’s a good volume, tell us what are your writing habits? –	I write with a laptop computer while seated in a swivel chair before a picture window where I have a view of a rose garden in the foreground, a canyon in the middle ground and mountains in the background. Often I am distracted by wildlife passing. If you look at my website, on the Bio Page under the More tab there is a link to a slide show of some of the critters that pass through our property. Just click on the bear’s eye. –	Wow, sounds very inspirational! Are you satisfied by the sales of the book and do you plan another one? –	If I had to survive on book sales I’d be mighty lean but I am very gratified by the amount of sales even if I wish they were better. Golden State Blues has only been released for a few months but the feedback I’ve received leads me to think it may do well. Face of the Angel, my fourth, is starting to get some attention, and yes, I do plan to write more if for no other reason than it gives me satisfaction. 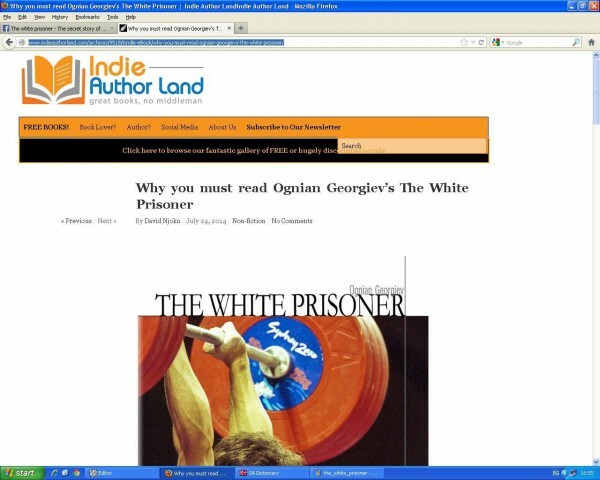 –	What are you doing to promote by the best possible way your book? –	Well, obviously I haven’t found the best possible way to promote books. For one thing I just don’t get Facebook and Twitter so don’t look for me there. I participate at LinkedIn and Goodreads, naturally I have a website and keep a blog that I dedicate mainly to reviewing books by self-published authors. One thing that I did after publishing my first book was to offer for free a couple of short works that contain links to my books that are for sale. I have no way of knowing how many sales that scheme has generated, but those free stories sure get a lot of downloads. People are such skinflints. –	What is your version of Malaysia airline plane crash in Ukraine? –	This is an intriguing question for an author interview but I’m glad you asked. I think the downing of MH17 was the irresponsible and murderous act of a rabble of instigators who are working directly for Vladimir Putin with the sole aim of annexing Ukraine to Russia, and that the United States, in its diminished condition, hasn’t got the backbone to do anything, and that the European Union is too disorganized and self-serving to do anything about it. Furthermore, I am not usually a conspiracy theorist, but I suspect that the first Malaysian airliner to vanish was hijacked and may not be on the bottom of the ocean. There were, after all, two Iranians on board travelling on stolen passports. –	You met the prototype of your main character in a bar. So the last one will be – beer, wine, whiskey or just water? –	This is my favorite question. I’m a gin drinker myself, and to prove it, I’m going to provide you with the last line of Golden State Blues. “On the London Stock Exchange, Diageo, the maker of Tanqueray, saw their share price plummet twenty percent.” Thank you, it is now the cocktail hour in California and there is a bottle of Tanqueray waiting on the bar with my name on it. Salud! As I wrote in my previous post, my author’s copies are at home. I am very satisfied how the edition is looking, so thanks to Create Space, my print on demand publisher. The only problem was the delivery time. I ordered the author’s copies on 30 May and they came up on 22 July to my home country Bulgaria. The estimate delivery time was set to 18 July. I contact Create Space’s support on 21 July with an ask where are the books. One of my test readers also wrote me that he didn’t receive the book, that i ordered for him with estimate date 16 July. The Support team of Create Space did a great job! They send their excuses with a free pack of books with the most fastest delivery possible. So the second pack of books came to me just two days after the original one (24 July). Now I have two sets of books! My test reader Slawomir Judek also received his copies! 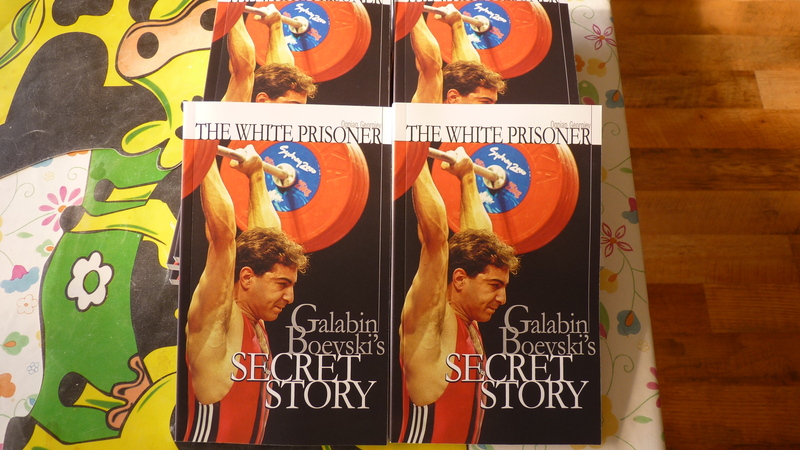 The author’s copies of “The white prisoner: Galabin Boevski’s secret story finally came to our home. 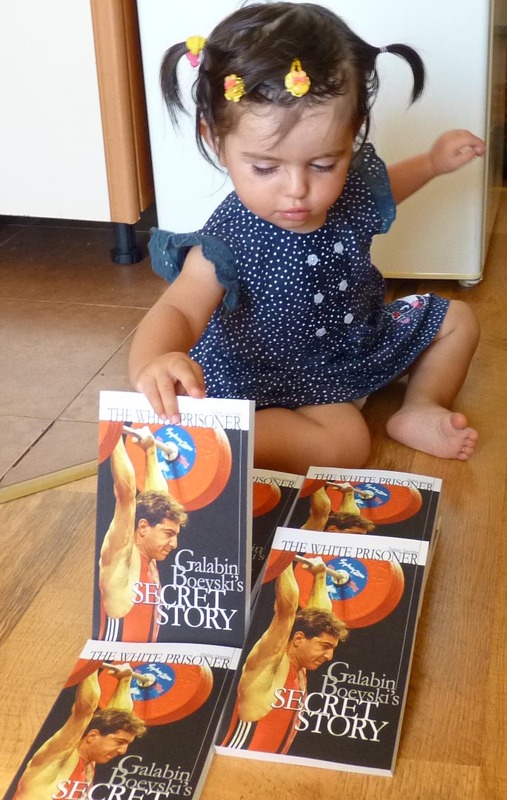 My daughter Valeria is enjoying the books. 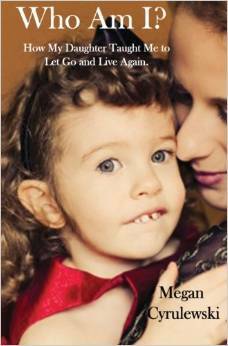 The digital/e-book version of the book is available on Amazon.com.